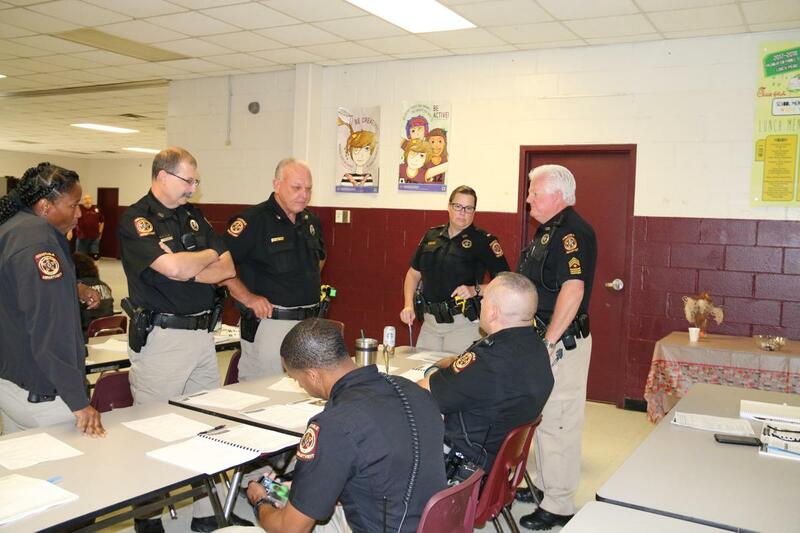 Magnolia, Texas (October 22, 2018) - Earlier this year, Magnolia ISD was selected to pilot a safety and security training specifically designed for school transportation departments. The U.S. Department of Homeland Security recognized the need for training components necessary for districts to add another level of security checks for their drivers. 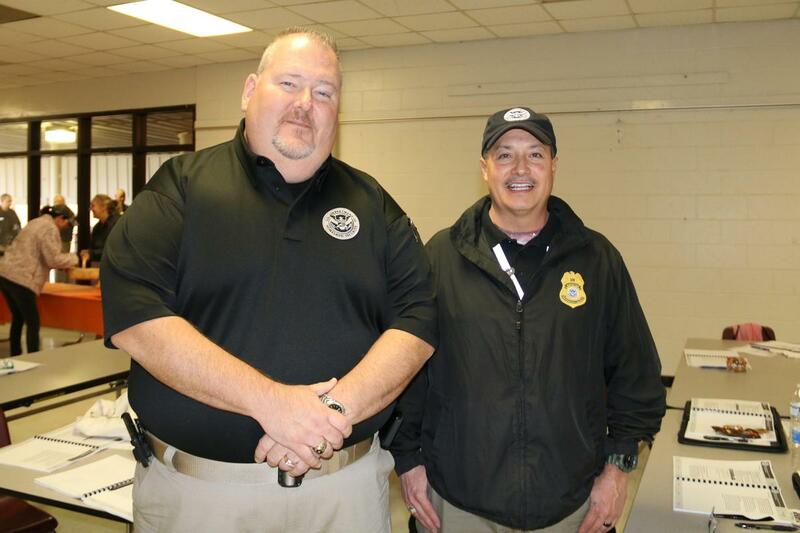 On October 22, the transportation department had a follow-up training with Homeland Security. Martin Zelezinski with the Transportation Security Administration stated, “School district transportation departments have always focused on safety but now we bring another aspect of security. Both of these go hand-in-hand. Magnolia ISD was the first school district across the U.S. to pilot this program. Now the program has rolled out across the nation and we are getting districts calling us to learn more about the free training." Many programs focus on bus drivers managing safety issues but this course provides emergency planning for transportation operations and bus drivers as it relates to the school threats involving transportation services. Magnolia ISD operates 148 buses, transports approximately 8,000 students, driving 8,232 miles each day. This training is another resource provided to our staff as safety and security is the number one priority in the district.